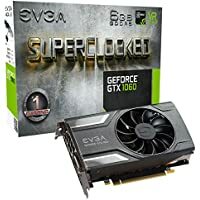 Get EVGA Nvidia GeForce GTX 1060 Superclocked Gaming 6GB Graphics Card from Amazon.co.uk. Get Gigabyte GeForce GTX 1080 XTREME 8GB Graphics Card from Amazon.co.uk. 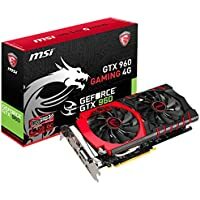 Today only, get MSI GeForce GTX 1050 GAMING X 2GB Graphics Card from Ebuyer.com. 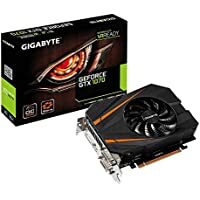 Get Gigabyte NVIDIA Geforce GTX 1070 G1 Gaming 8 GB GDDR5 Graphics Card from Amazon.co.uk. Along with this purchase, receive Free Game via redemption. 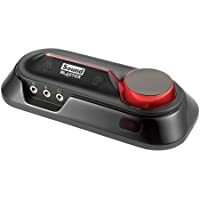 Get Creative Sound Blaster X7 USB DAC with Bluetooth Headphone Amplifier from Creative. 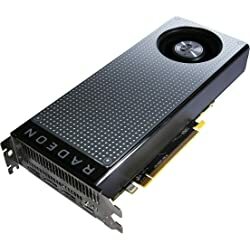 Get MSI GeForce GTX 1060 OC V1 6GB GDDR5 Graphics Card from Novatech.co.uk. 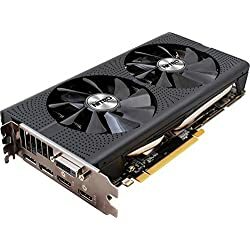 Get Asus Radeon RX 470 GDDR5 8GB Graphics Card from Amazon.co.uk. 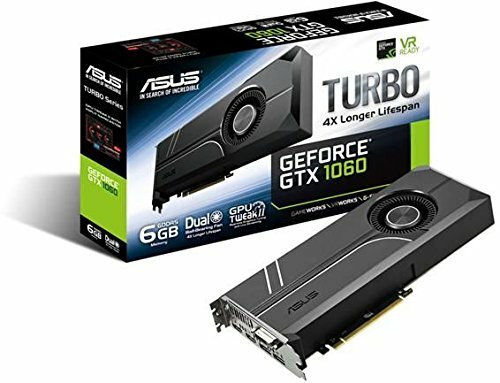 Get Asus GeForce GTX 1060 6GB Graphics Card + Asus Sica Optical Wired Gaming Mouse from Ebuyer.com. Get MSI GeForce GTX 1070 SEA HAWK X 8GB GDDR5 Graphics Card from Amazon.co.uk. 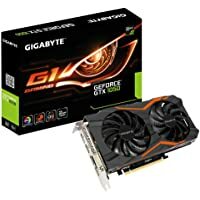 Get Gigabyte GeForce GTX 1080 G1 Gaming 8GB GDDR5X DVI-D Graphics Card from Ebuyer.com. 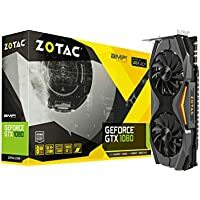 Get Zotac GeForce GTX 1080 AMP Extreme 8GB GDDR5X Graphics Card from Ebuyer.com. Get Gigabyte GeForce GTX 1070 Mini ITX OC 8GB GDDR5 PCI-E Graphics Card from Ebuyer.com. 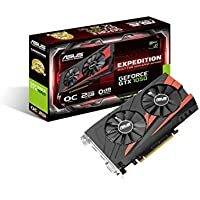 Get Asus Expedition GeForce GTX 1050 2GB Graphics Card from Ebuyer.com. Price Drop! 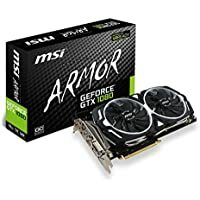 Get MSI GeForce GTX 1080 ARMOR OC 8GB Graphics Card from Ebuyer.com. 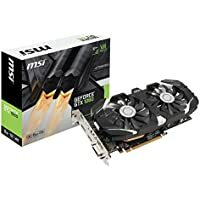 Get MSI GeForce GTX 1080 ARMOR OC 8GB Graphics Card from Ebuyer.com. 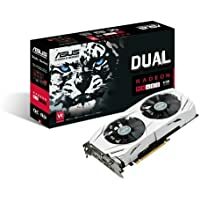 Get Asus Radeon DUAL-RX480-O8G 8GB Graphics Card from Amazon.co.uk. 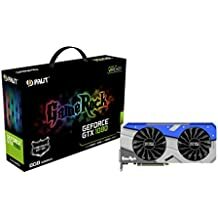 Get Palit GeForce GTX 1080 GameRock Premium Edition 8GB Graphics Card from Ebuyer.com. 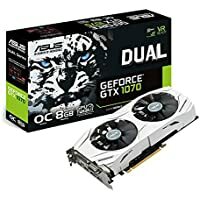 Get Asus GeForce GTX 1070 Dual OC 8GB Graphics Card from Amazon.co.uk. Today only, get XFX Radeon RX 480 4GB Graphics Card + Gigabyte M6880X Wired Gaming Mouse + XFX White LED Hardswap Fans from Ebuyer.com. 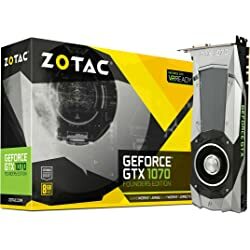 Get Zotac ZT-P10800C-10P GeForce GTX 1080 AMP 8GB Graphics Card from CCL Computers. 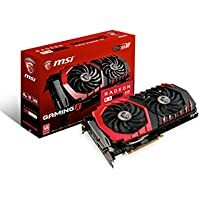 Get MSI Radeon RX 480 GAMING X 8GB Graphics Card from Amazon.co.uk. Get Asus Radeon RX 470 ROG Strix Gaming OC 4GB GDDR5 Graphics Card from Novatech.co.uk. 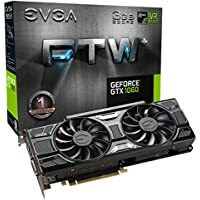 Get EVGA GeForce GTX 1060 FTW+ 3GB Graphics Card from CCL Computers. 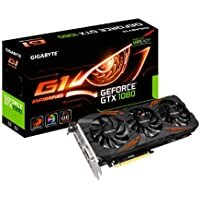 Get Gigabyte Nvidia GeForce GTX 1050 Windforce OC 2GB Graphics Card from Ebuyer.com. 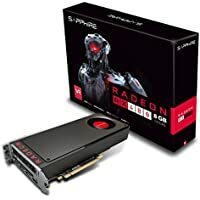 Get Sapphire AMD Radeon RX 480 8GB GDDR5 RAM PCI Expess 256 bit Graphics Card from Amazon.co.uk. 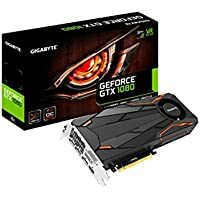 Today only, get Gigabyte GeForce GTX 1050 2GB G1 Gaming Boost Graphics Card from Ebuyer.com. 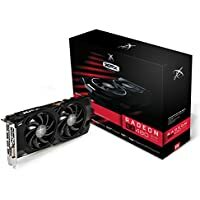 Get Sapphire 11260-07-20G AMD RX 480 Nitro+ 8GB Graphics Card from Amazon.co.uk. 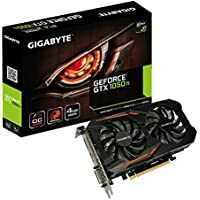 Today only, get Gigabyte Nvidia GeForce GTX 1050 Ti OC 4GB Graphics Card from Ebuyer.com. 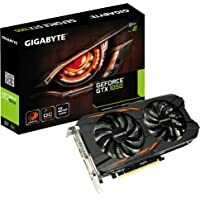 Get Gigabyte GeForce GTX 1060 Windforce OC 6GB GDDR5 Graphics Card from Amazon.co.uk. 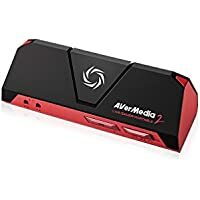 Get AVerMedia Live Portable Gamer 2 Plug & Play Capture Card from Amazon.co.uk (via AVerMedia Europe). 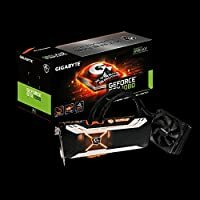 Get Gigabyte GeForce GTX 1080 G1 Gaming 8GB GDDR5X DVI-D Graphics Card from Amazon.co.uk. Amazon Prime members only! 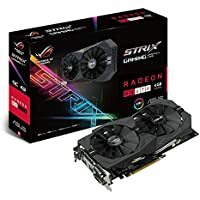 Get Asus Rog Strix GeForce GTX 1070 8 GB GDDR5 Graphics Card from Amazon.co.uk. 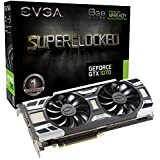 Get Evga NVIDIA GeForce GTX 1070 8GB Graphics Card from Amazon.co.uk. 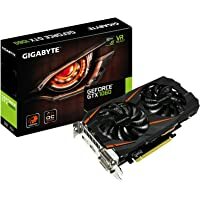 Get Gigabyte Nvidia GeForce GTX 1080 Turbo OC 8GB GDDR5X Graphics Card from Ebuyer.com. 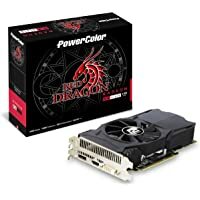 Get PowerColor AXRX 460 2GB D5-DH/OC PCI Express Graphic Card (Black) from Amazon.co.uk. Get Gigabyte GeForce GTX 1060 Windforce OC 6GB GDDR5 Graphics Card from Ebuyer.com. 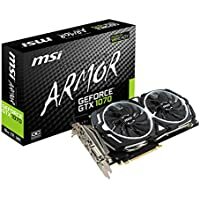 Today only, get MSI GeForce GTX 1080 ARMOR OC 8GB Graphics Card from Ebuyer.com. 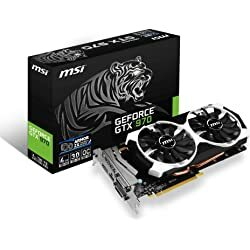 Get MSI GeForce GTX 1070 ARMOR 8G OC 8GB Graphics Card from Ebuyer.com. 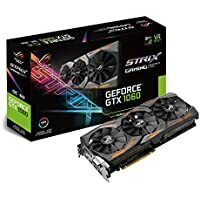 Get Asus STRIX-GTX1070-O8G-Gaming 8GB Nvidia Geforce GDDR5 Graphics Card from Amazon.co.uk. 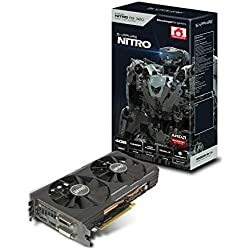 Get Sapphire Radeon RX 470 Nitro+ 8GB Graphics Card from Amazon.co.uk. Get Gigabyte GeForce GTX 1070 mini-ITX OC 8GB GDDR5 PCIe Graphics Card from Ebuyer.com. 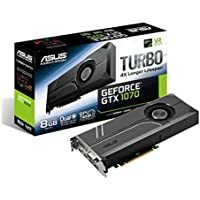 Get ASUS NVIDIA GeForce GTX 1070 Turbo 8 GB GDDR5 VR Ready Graphics Card (Black) from Amazon.co.uk. 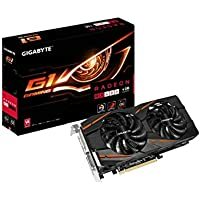 Get Gigabyte Radeon RX 480 G1 Gaming 4GB Graphics Card from CCL Computers. 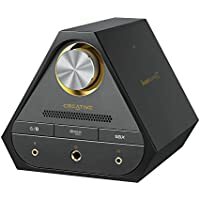 Get Sound Blaster Omni Surround 5.1 USB Sound Card with 600 Ohm Headphone Amp (Black) from Creative. 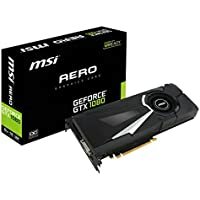 Get MSI GeForce GTX 1080 AERO 8GB Cuda Core GDDR5X Graphics Card (Black) from Amazon.co.uk. 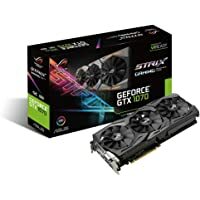 Get Asus STRIX-GTX1070-O8G-Gaming Nvidia Geforce GTX 1070 Graphics Card from Amazon.co.uk. 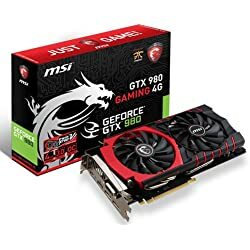 Get MSI Nvidia Gtx 960 4GB Gaming Graphics Card from Amazon.co.uk. Get Zotac GeForce GTX 1070 Founders Edition 8GB GDDR5 Graphics Card from Amazon.co.uk. Super Hot! Get Creative Sound Blaster X7 USB DAC with Bluetooth Headphone Amplifier from Creative. 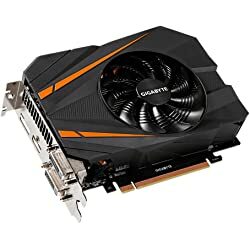 Today only, get Gigabyte GeForce GTX 1070 Mini ITX OC 8GB GDDR5 Dual-link DVI-D HDMI DisplayPort PCI-E Graphics Card from Ebuyer.com. Get Asus GeForce GTX 1060 TURBO 6GB GDDR5 PCIe3.0 Graphics Card from BT Shop. 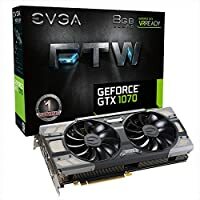 Today only, get EVGA GeForce GTX 1070 DVI-D HDMI 8GB Graphics Card from Ebuyer.com. Get Sapphire 11260-02-20G AMD RX 480 Nitro+ 4GB GDDR5 Memory Graphics Card from Amazon.co.uk. Get ASUS STRIX GTX970-DC2OC-4GD5 NVIDIA GeForce GTX 970 4GB Graphics Card from Currys.co.uk. Super Hot! Get MSI Nvidia GTX 970 Gaming Twin Frozr 4GB Graphics Card from Amazon.co.uk. Price Drop! 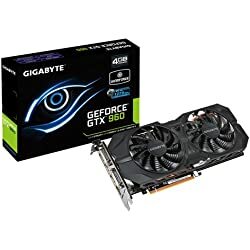 Get Gigabyte GTX 960 OC 4GB GDDR5 Dual Link HDMI PCI-E Graphics Card from Amazon.co.uk. Get Sapphire 11256-00-20G Radeon RX 470 Mhz 4GB GDDR5 PCI Graphics Card from Amazon.co.uk. 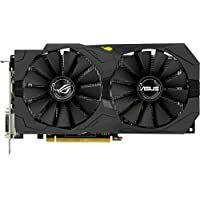 Get ASUS STRIX GTX970-DC2OC-4GD5 NVIDIA GeForce GTX 970 4GB Graphics Card from Amazon.co.uk. Today only, get MSI GeForce GTX 1070 ARMOR 8G OC 8GB Graphics Card from Ebuyer.com. Get Gigabyte GeForce GTX 750TI 2GB GDDR5 Dual Link DVI HDMI Graphics Card from Amazon.co.uk. Super Hot! 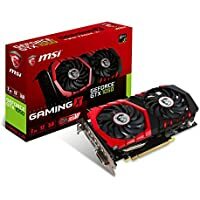 Get MSI GeForce GTX 970 4GD5T 4GB GDDR5 Graphics Card from Amazon.co.uk. 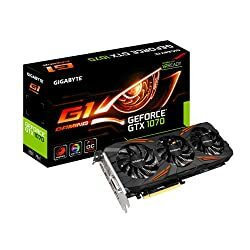 Today only, get Gigabyte NVIDIA Geforce GTX 1070 G1 Gaming 8 GB GDDR5 Graphics Card from Ebuyer.com. 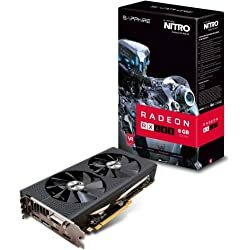 Get Sapphire Technology AMD Radeon R9 380 NITRO 4GB GDDR5 PCIe Graphics Card from Amazon.co.uk.